Judson Brown has been singing and playing music for as long as he can remember. In his teens, he taught himself to play guitar by shredding along with recordings of Ozzy Osbourne. While attending Columbia College in Chicago, Judson's musician friends introduced him to the world of Jazz, where he developed an ear for harmony and an appreciation for music theory. While searching for musical genres in high demand, the music of Brad Paisley caught his ear and taught him that country music could be both technically challenging AND popular. Once that epiphany struck, there was no turning back. 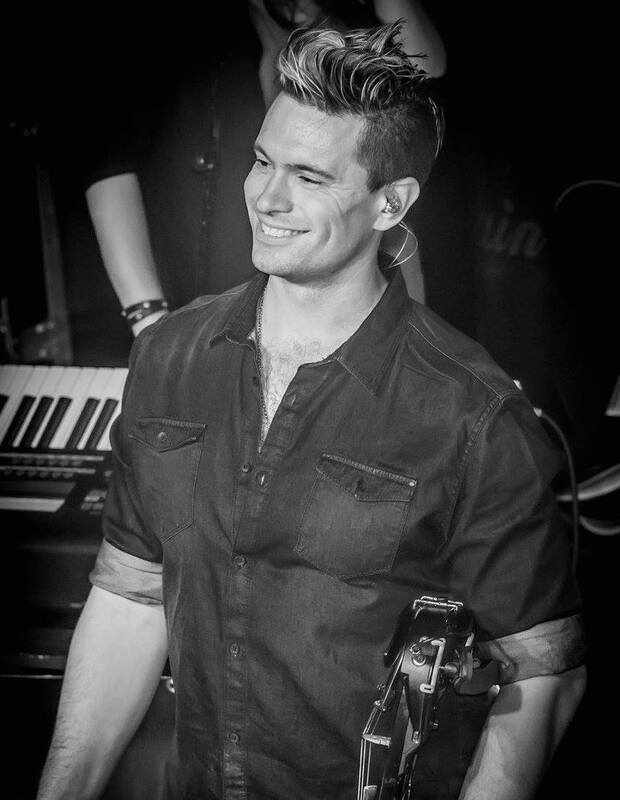 Since his graduation from Columbia, Judson has been in high demand as a solo artist, playing out multiple times a week at Chicago and Milwaukee's greatest venues, as well as for private events. His acoustic, all-request show, and hundreds upon hundreds of memorized songs keep businesses calling and audiences coming back for more. Judson is founder and bandleader of the Judson Brown Band (est. 2014). Some highlights of the past year include performing on the U.S. Cellular Stage at Summerfest and opening for Wynonna [Judd] & the Big Noise at the historic Genesee Theatre. Three albums of original music are now available on iTunes, Spotify, and streaming services worldwide. See the Judson Brown Band page on this website for more information on the band. 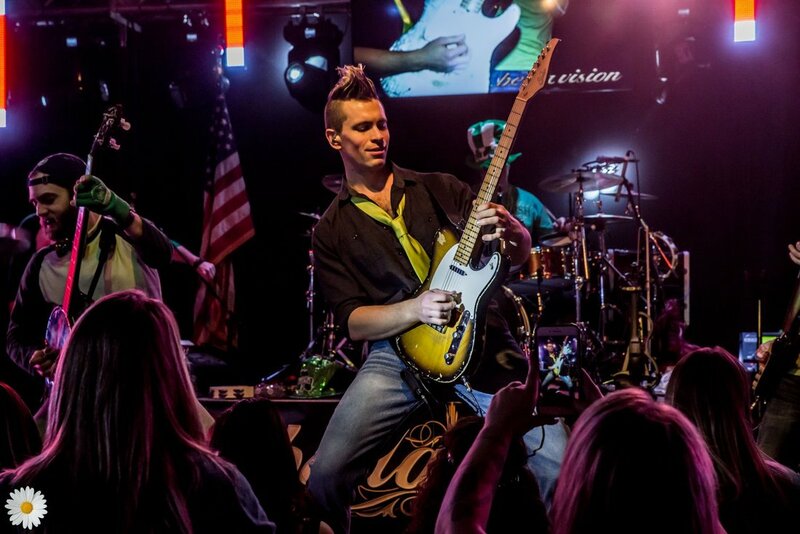 Judson is also lead guitarist/vocalist in Bella Cain, one of the Midwest's hottest and most successful country cover bands (www.bellacain.com). If this wasn't enough, Judson is an active songwriter, working with professionals and publishers in Nashville. In addition to his original songs, Judson has written, performed, and recorded music for feature films, and also teaches privately. To inquire about booking Judson Brown at your venue or event, please use the CONTACT button.